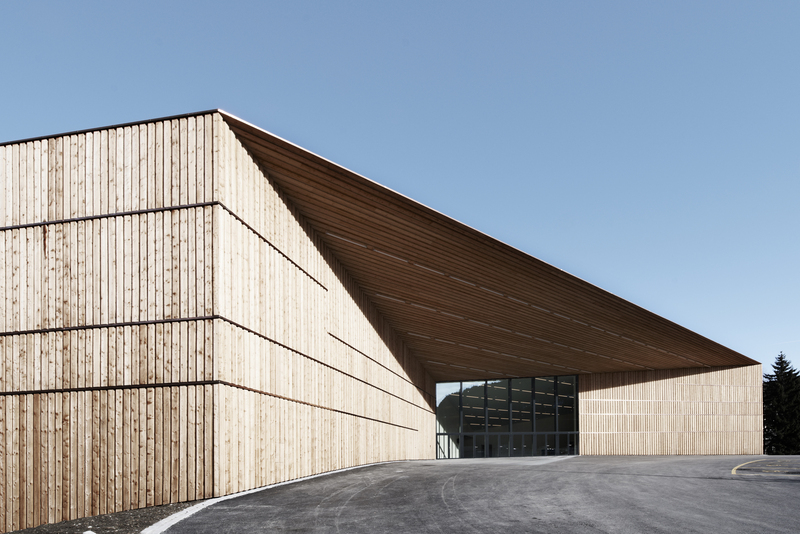 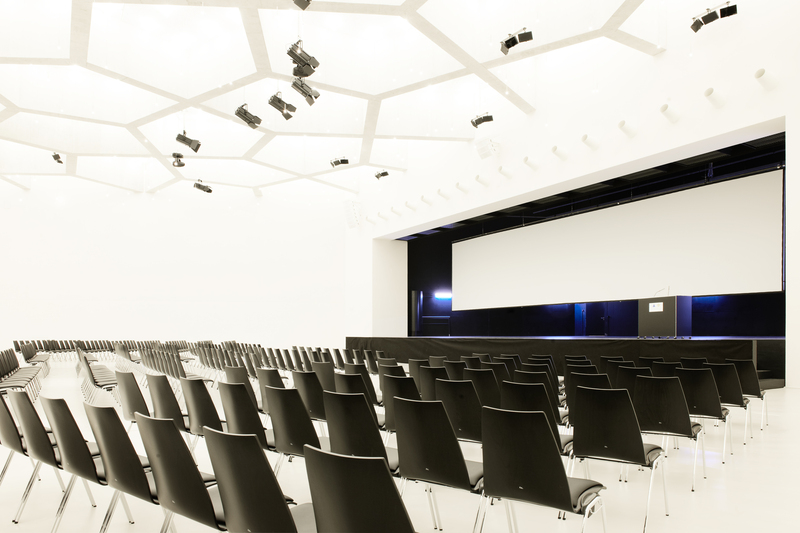 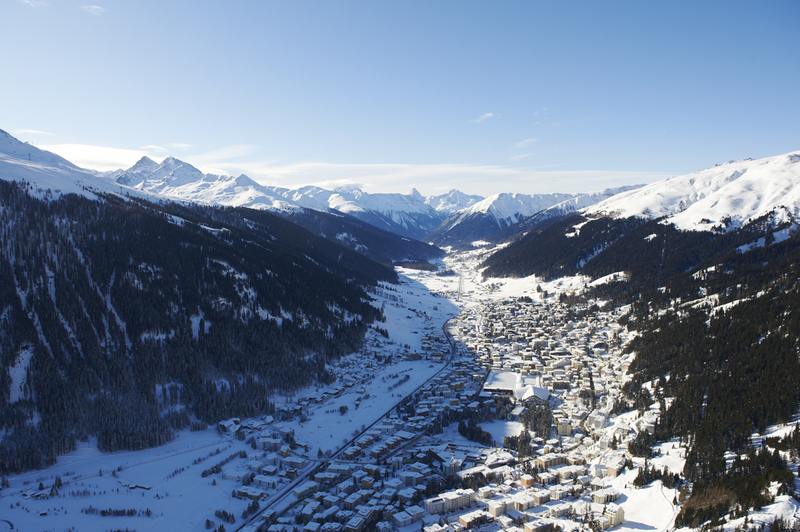 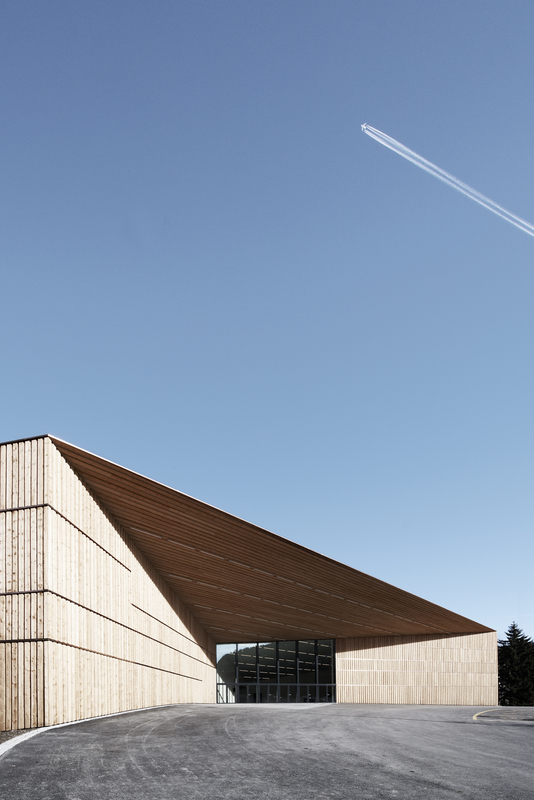 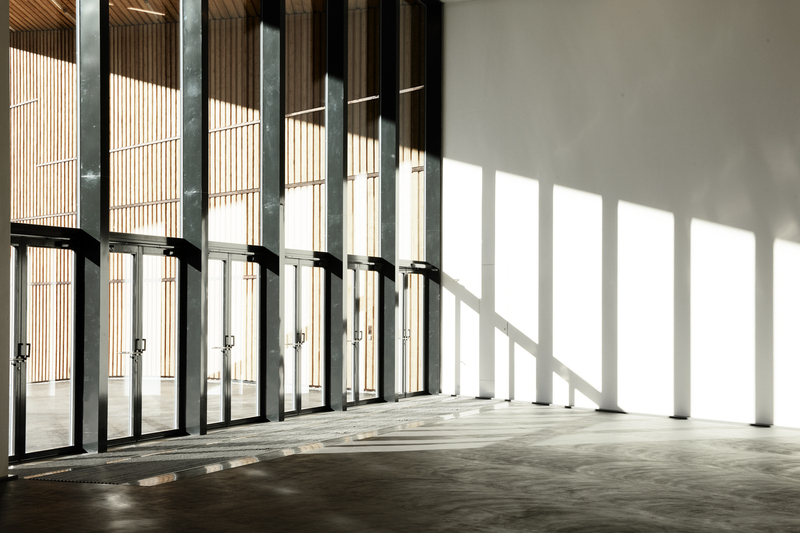 Davos now has one of the most modern congress centres in the Alps. 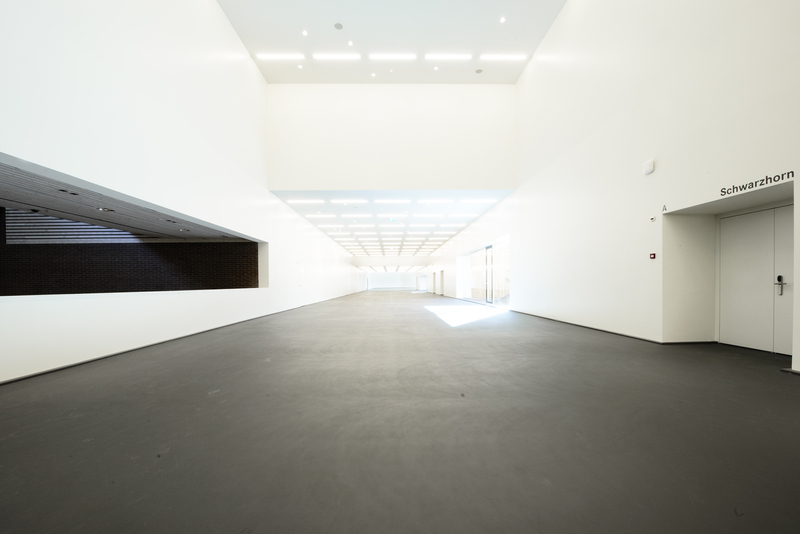 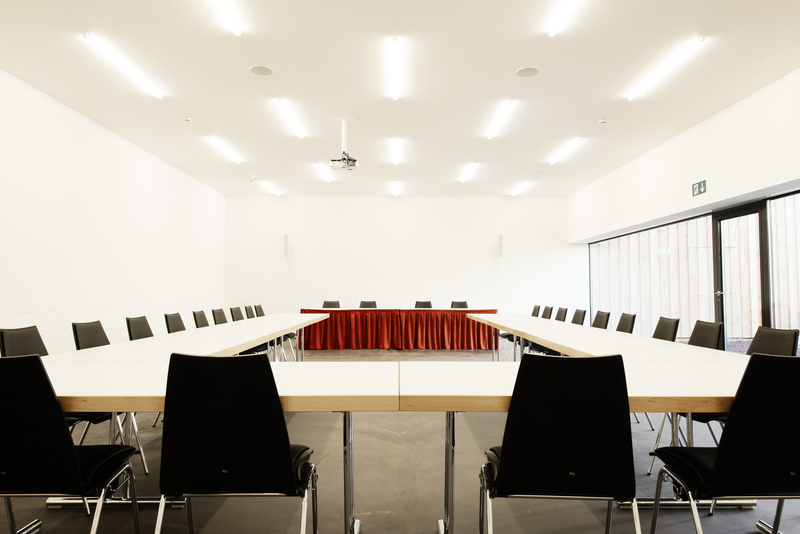 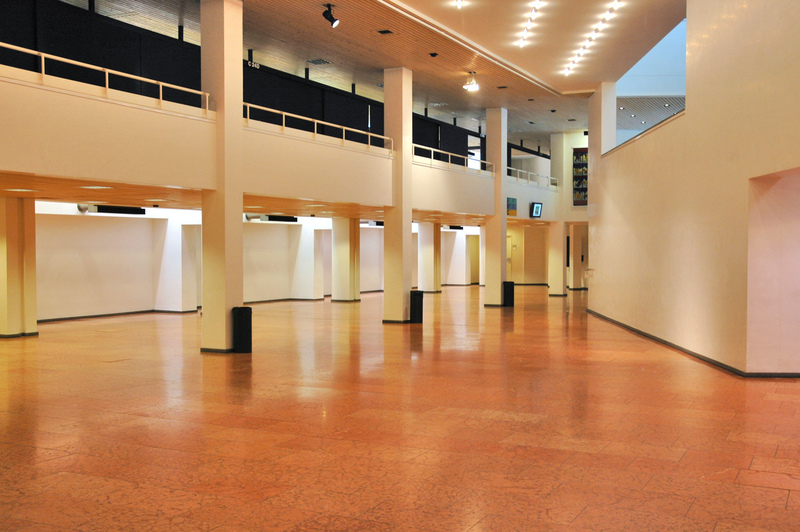 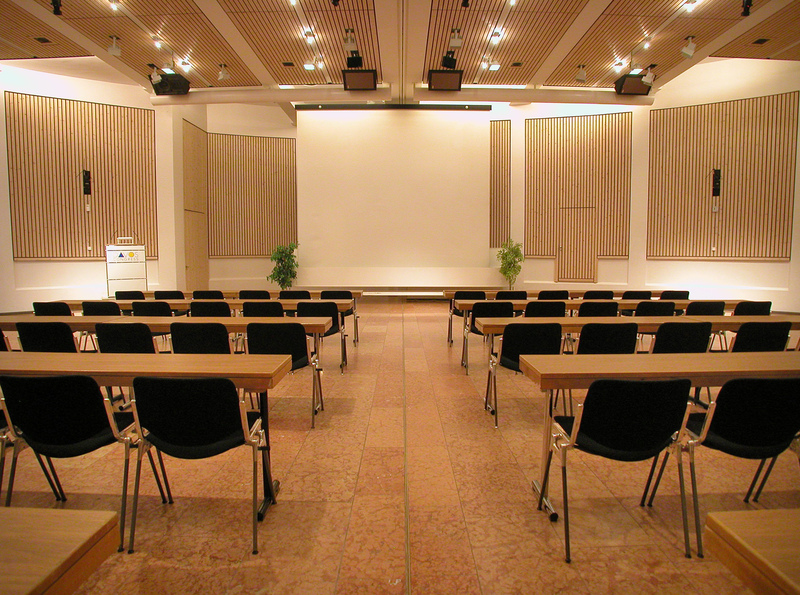 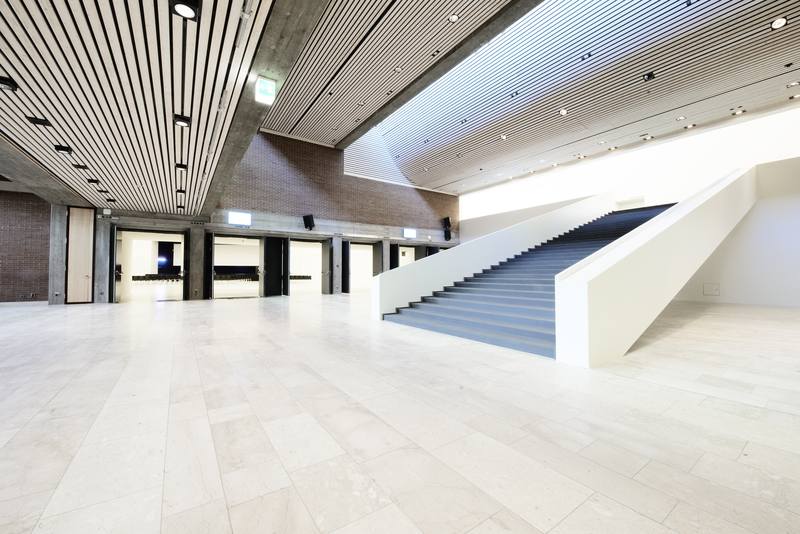 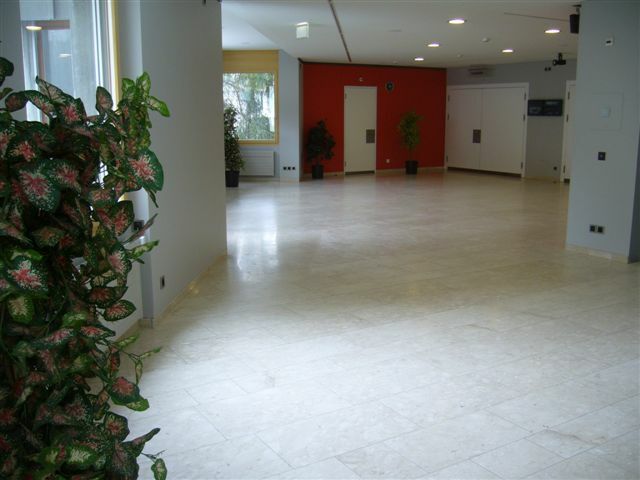 Up to 5'000 delegates can meet in over 34 rooms and take advantage of a perfect infrastructure. 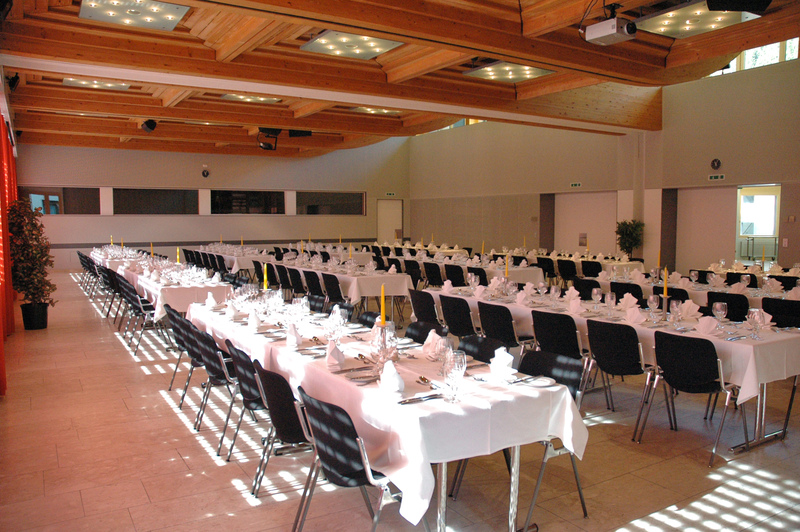 Davos Congress ensures with its PCO service and own Catering for a smooth organization.